(TibetanReview.net, Feb18’16) – Five of the seven prefecture-level administrative divisions of Tibet Autonomous Region (TAR) will now be cities, with Shannan (Tibetan: Lhokha) being added to the list in the latest decision by China’s State Council, or cabinet. Local authorities announced the decision from Beijing on Feb 16, reported China’s official Xinhua news agency Feb 16. The upgrade in the status of this administrative division means Lokha will now have a new city committee of the Communist Party of China, as well as a new government, a new local people’s congress standing committee, and a new city political advisory body. For a long time Tibet’s capital Lhasa remained the only city-level administration in the TAR. However, Qamdo (Chamdo), Xigaze (Shigatse) and Nyingchi (Nyingtri) prefectures were added to the list in quick successions recent times. The new designation means that Lhokha, like the other four cities of TAR, will have more decision making power and be less subjected to the TAR authorities at Lhasa. The upgrade is expected to lead to faster pace of urbanization which in turn facilitates greater inflow of Chinese immigrant population in Tibet. 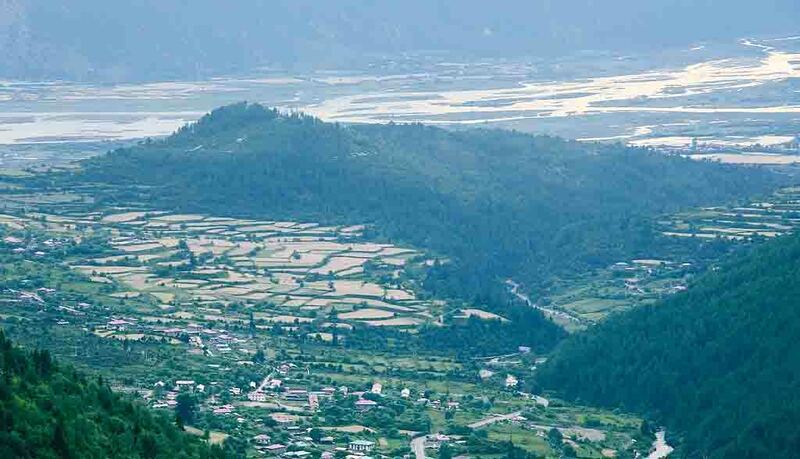 Shannan, which borders India and Bhutan, is the birthplace of the ancient Tibetan civilization with the region’s first King, first palace, first piece of farmland, first temple and first religious script, noted the Xinhua report.